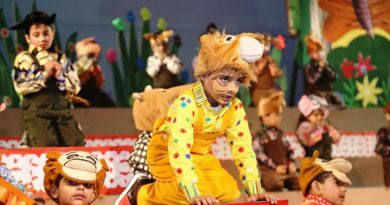 We, at The Infinity School Noida extension believe that children would need to acquire more deep-rooted fundamental capabilities besides academic rigor to succeed in the fast changing and unpredictable economic environment of the future. 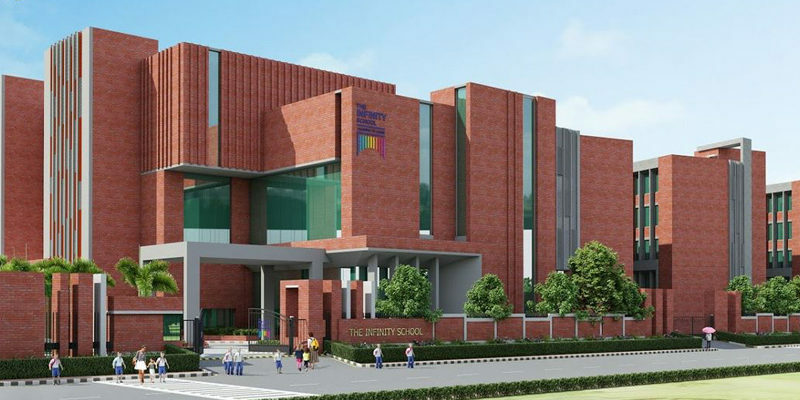 The infrastructure of The Infinity School Noida extension is being built and the school is taking admissions for next session (2019-2020). The school is being managed by Vardhaman Education Society. 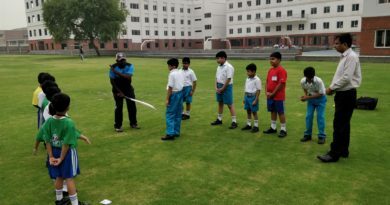 The Principal Ms. Sangeeta Kapoor has worked for Genesis and DPWS school previously and hence an able leadership seems to be at the forefront. The school is portraying its sports poweress as well. 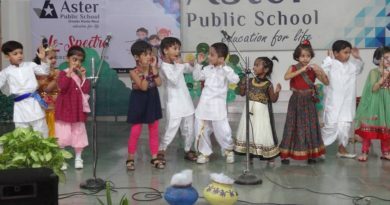 The principal is good and has been associated with primary schooling and hence primary classes shall be well managed. But I have my doubts wrt how senior classes especially IV onwards. I was there in a recent discussion among women bloggers and it was a good experience overall.